Welcome to Source Code Era! Source Code Era is a free website for new and experience programmers who want to share their programming projects or code snippets with the World. 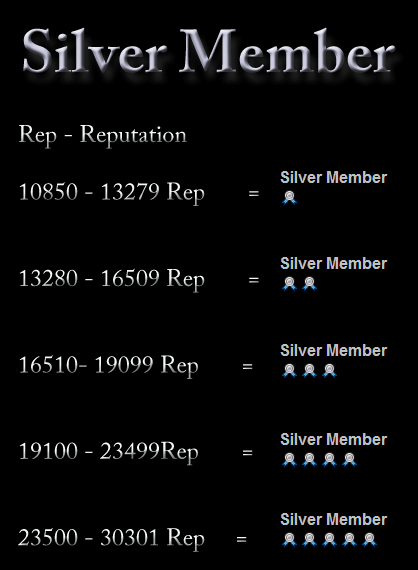 Members of Source Code Era can climb up the ranks of programmers when they gain reputation or points. 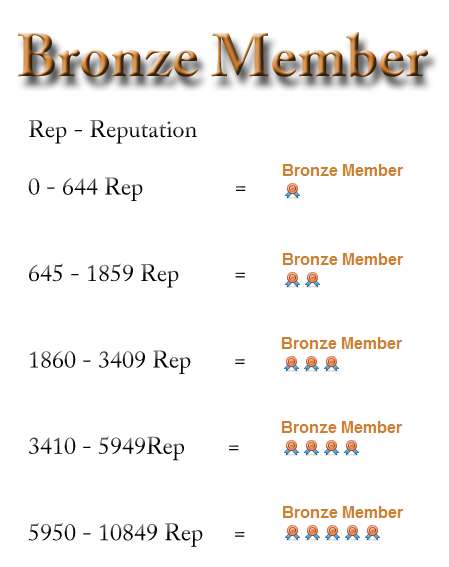 The table below show the way in which a member can gain points. Registration 10 A new member receives points for signing up. Post Comment 5 A member receives points for posting a new comment. Uploading Avatar 10 A new member receives points for uploading an avatar upon registration. Code View 1 A member receives points when a code they submitted get viewed. Code Like 2 A member receives points when a code they submitted get a positive vote. Code Dislike -2 A member loses points when a code they submitted get a negative vote. Submit Code 10 A member receives points when code is submitted. Source Code Era is committed to ensuring that your privacy is protected. Should we ask you to provide certain information by which you can be identified when using this website, then you can be assured that it will only be used in accordance with this privacy statement. Source Code Era may change this policy from time to time by updating this page. You should check this page from time to time to ensure that you are happy with any changes. · We may use the information to improve our services.